ARE WE HEADED TOWARD THE WORST-CASE CLIMATE CHANGE SCENARIO? It’s starting to look like it. CO2 emissions this year (2019) are expected to be the highest yet. 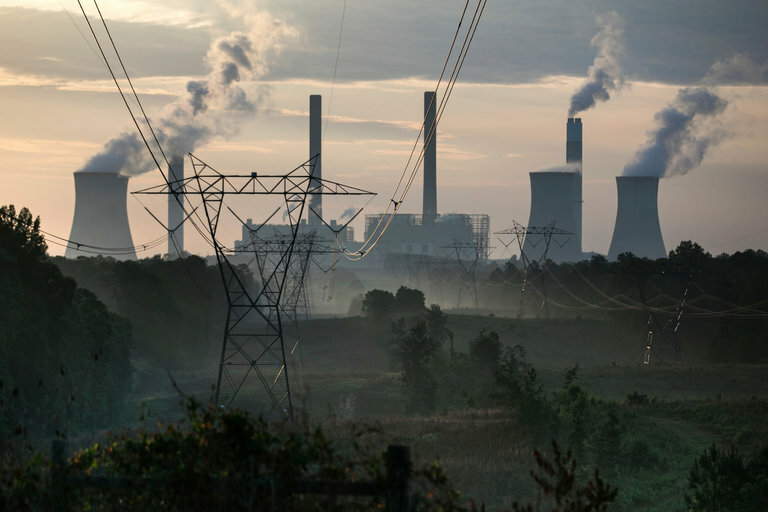 Even if we achieve AOC’s 2035 end to fossil fuels, we may not avoid the tipping points..
“A series of recent studies and reports suggest that, without immediate and drastic action, the worst-case climate scenario will become the rule rather than the exception”–Kate Wheeling. This entry was posted in Climate Change and tagged Climate Change by GarryRogers. Bookmark the permalink. Yes, they may have. Thank you for your comment Ihagh G. T.
It’s hard to ‘like’ this, Garry, and I share your concerns. This morning I discussed this with my dear sweet younger neighbor…. later I thought, “Why taint her day/her view of her life, when there is little she can do to alter the outcome?’ They live as close to nature as possible, forego pesticides out of concerns for health, go places on motorcycle strictly out of need to restock supplies… the world needs more people living close to the earth…. Indeed, the world does. When offering facts about the change can no longer alter the outcome, it’s time to praise the best parts. That’s good advice for all! 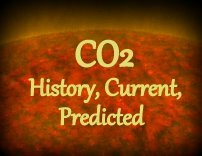 The correlation between human emitted CO2, a known greenhouse gas, and rising average global temperature is too strong to ignore. Moreover, it is clear that humans can have major effects on the planet. It is an established fact that our farms, cities, and livestock have replaced more than 50% of all animals on Earth. You may be correct that Earth will probably repair itself after our impacts have faded–Unless, we are indeed on the edge of the “Goldilocks Zone” and our impacts forever destroy our fine wet climate to become another Mars. Lets cut fossil-fuel consumption for the sake of clean air. Some comments were omitted as they were dishonest attempts to justify fossil-fuel consumption. Thanks for putting the word out loud and clear. It is hard to like a post like this, but I hope it’s seen and heard. 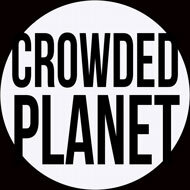 With all of the conservation efforts that are being made, are we in past our heads at this point? We might be. I remember a story by the Weather Channel several years ago stating that if we continued releasing CO2, our future might be one of furtive survival in the ruins of our cities. CO2 emissions and disaster expenses were up last year. The fall of modern civilization will occur when the cost of climate-change-enhanced disasters exceed our financial ability to rebuild. Basically we would be playing catch up with the environment. Interesting and a sad thought at thr same time.